Thank you for clicking that link! We appreciate your interest! 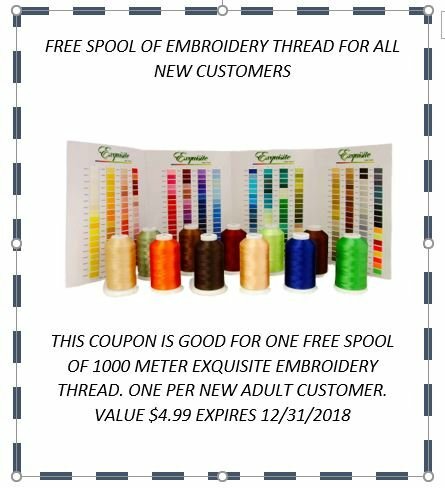 Please stop by and let us give you a free spool of embroidery thread.